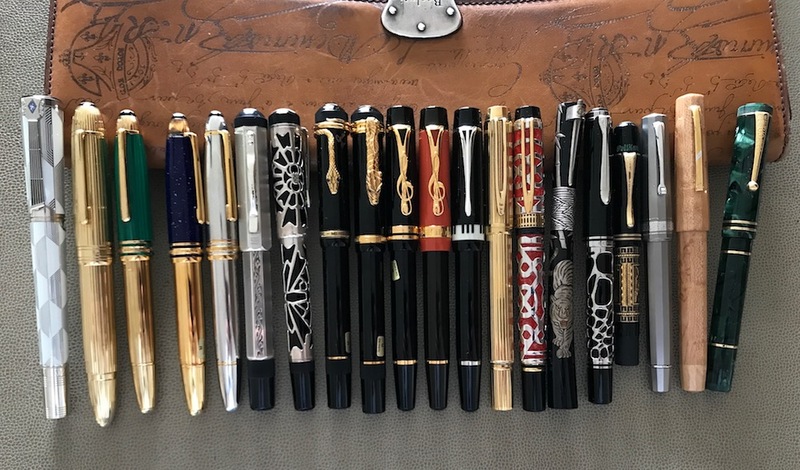 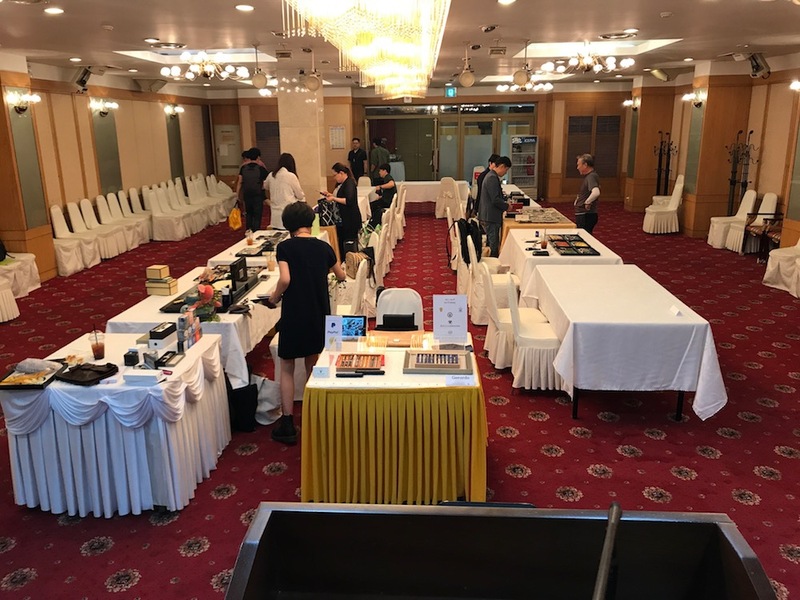 2017 Daegu Pen Exhibition. 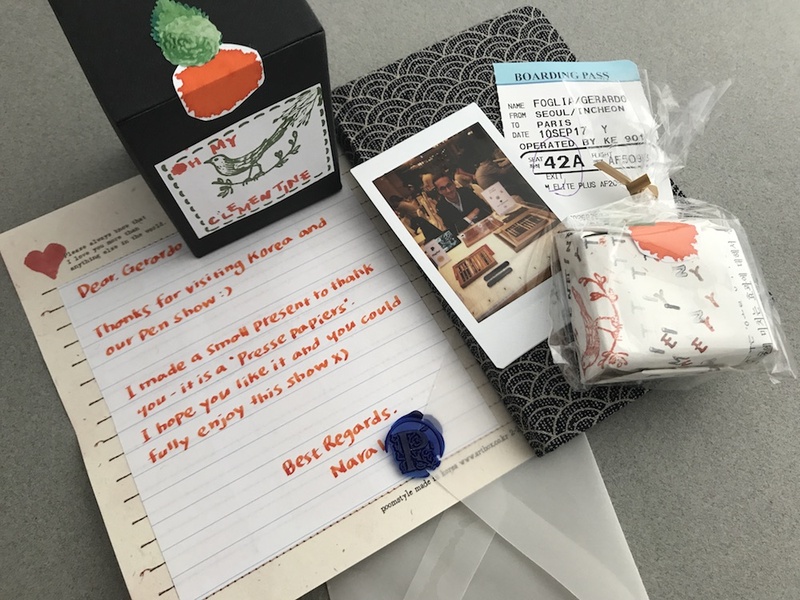 Date: 2017.09.09, 9.00 AM – 5.00 PM. 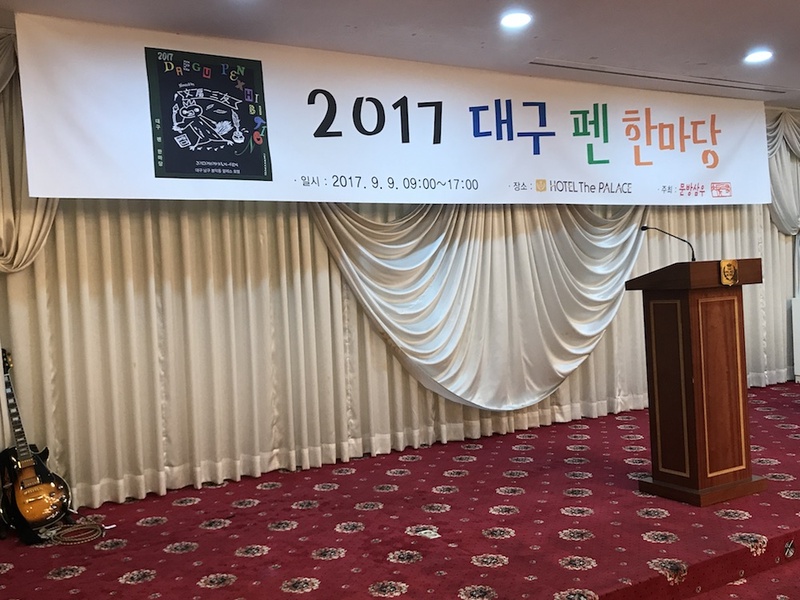 Location: Palace Hotel, Bongdukdong, Namgu, Daegu, South Korea. 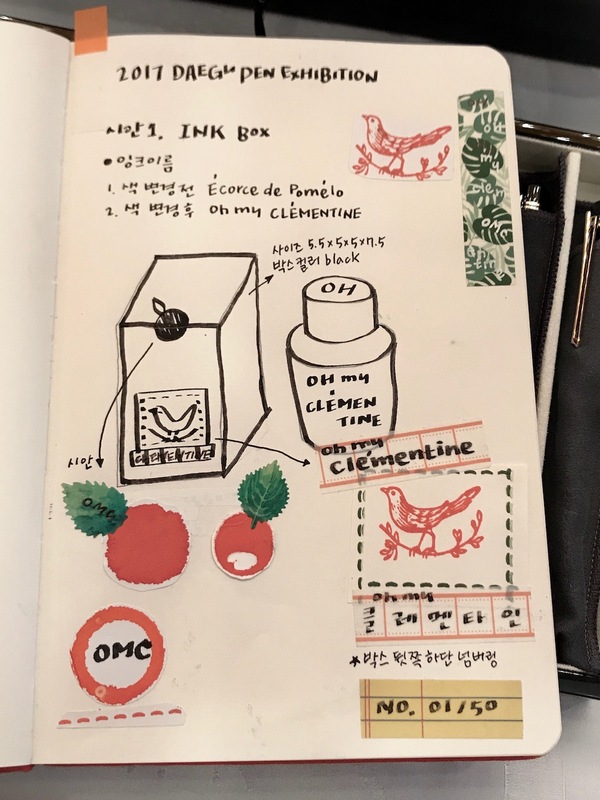 Nara designed a specific orange ink (named Oh my clementine) with a special packaging for the show and Master Parker 51 had agreed to made that Limited Edition ink for the Daegu Show.